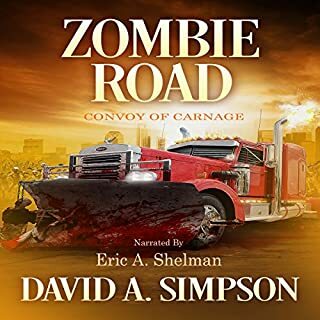 See the world through Steve's eyes as he tries to balance the duties of leading a band of survivors while caring for a young, Hispanic orphan girl. 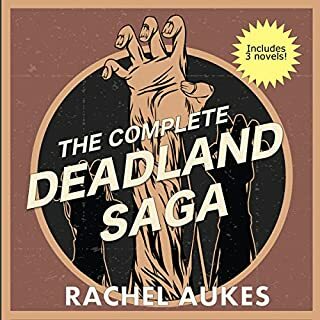 Where does DEAD: Revelations rank among all the audiobooks you’ve listened to so far? It's one of the best narrated. As for story, it's also one of my favorite series. There are so many great characters but if I have to pick, I'd say Steve. He's selfless and caring in a world that's not.and though it doesn't always work as planned, he tries to do what's right for those counting on him. There were 2. The geeks reunion with Carey. And the main group's reunion with Ian and Billy. I like happy endings and you don't get many of those in zombie fiction, so you have to enjoy those short moments when they pop up. I read the Kindle version in January 2013 and just finished the audio version. After all this time and all the zombie lit I've read, this remains my favorite zombie series. My rating for this book remains a 5.Mr. Brown writes vivid descriptive scenes with lots of action. But it's the character driven emotional impact that keeps me reading. as I listen to the story draw out it made my jones for more every time I had to stop want to hear what was going to happen next. What was one of the most memorable moments of DEAD: Revelations? 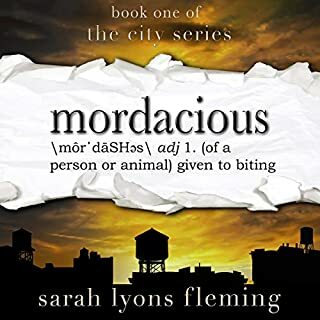 This book is a fantastic follow up to the debut novel in the series. The character development is great, the storyline continues at an amazing pace, and even the voice actor settles into characters much better. For these reasons it is probably over all better than the first book. 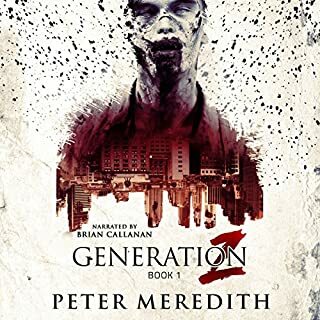 This is a great continuation of the zombie apocalypse story. The narrator continues to be FANTASTIC! The series continues to follow the groups from book 1 and still pulls no punches. Definitely a series I will continue. rereading this series for the fourth or fifth time, and still can't put it down. T.W. Brown created a terrifying post apocalyptic world and doesn't shy away from exposing the worst of humanity to the readers. 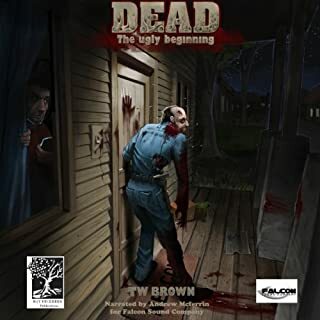 T W Brown's Dead:Revelations is the second book in a series about a zombie apocalypse and different perspectives of it. It continues in same style as first book, giving the reader multiple perspectives of the going ons. Its well written, well developed and highly entertaining- utterly addictive. I NEED MORE!! 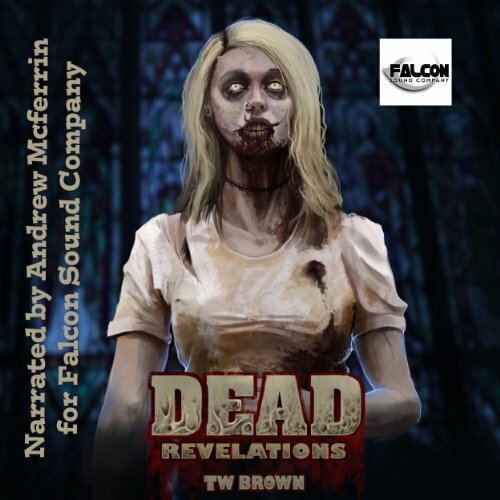 Would you consider the audio edition of DEAD: Revelations to be better than the print version? 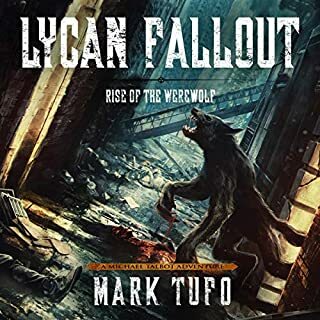 I didn't read the print version, but since I love audiobooks so much, I'm going to say YES! What other book might you compare DEAD: Revelations to and why? The other books in the series, of course. No laughing in this book. And no, it didn't make me cry, but there were cringe worthy moments. I thought this series was really well written, it took on a number of different perspectives and followed a number of groups, which I really liked however after much feedback TW cut down on this which I thought was disappointing, he also re-wrote the first few books following just one group each, these are 'Dead perspectives', 'Dead Vignettes' and 'Dead Geeks' I believe, so if you find lots of groups difficult to keep up with you might prefer these. He decided to keep it to 12 books which is a shame as it felt like there was a lot more these storylines could have given us. TW doesn’t shy away from the horror of what could happen and there is a lot of differences between the groups (which is why I'm unsure what others found so difficult about it, if they were all very similar it would have been confusing and boring but they are very very varied which I loved) but he doesn’t go too far into realms you don’t want to wander into (like the Zombie Fallout series by Tufo). I liked that it followed zombies on occasion too as well as groups of survivors and he wasn't afraid to kill people off when their time was done. I like the spinoffs too, the 'Dead snapshots' are great, I like the attention to detail (the English one was pretty much on point re: lingo and culture) and I'm enjoying the new Dead series. What other book might you compare DEAD: Revelations to, and why? I would like personally more high points as after all what is the point of survival if the world becomes so dark but at least there is good left in some people. Really great to follow the survival groups and in this book you get to stay with them a bit longer so can be more emotionally joined with them. There is a couple of really dark characters i would be so happy to read of their demise but as you read DEAD the author will be real and will show you the world is not fair. No-one is safe in this brilliantly written world.